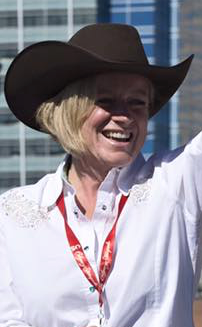 Will the Alberta NDP lend their support to the anti-pipeline BC NDP in the next election? 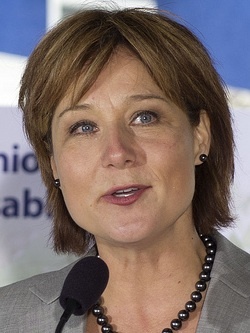 Fresh from winning the approval of the Kinder Morgan Trans Mountain pipeline, Alberta Premier Rachel Notley is off to British Columbia to pitch the benefits of the pipeline. 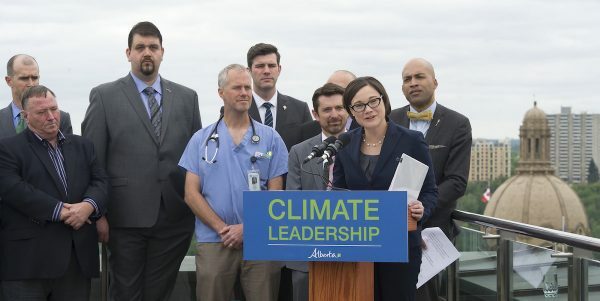 On pipelines and climate change, Alberta’s New Democratic Party appears to be more in sync with the federal Liberals than with their NDP cousins in Ottawa and Victoria. 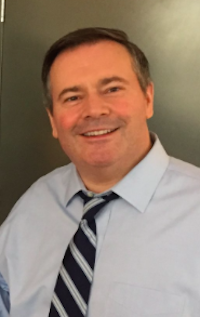 The federal party’s flirtation with the controversial LEAP Manifesto at last year’s federal convention in Edmonton created serious strains between the two wings of the party. 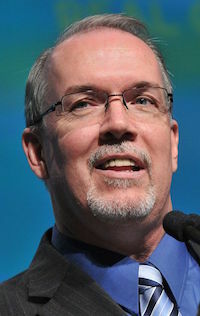 BC NDP leader John Horgan’s opposition to the Kinder Morgan Trans Mountain Pipeline has further divided the party and created strange political bedfellows. Ms. Notley was in Ottawa last week as Prime Minister Justin Trudeau announced the approval of the Trans Mountain pipeline. At the press conference, Mr. Trudeau heaped praise on Alberta’s flagship climate change policy, which includes a price on carbon. Premier Christy Clark, leader of the conservative BC Liberals, is now touting Ms. Notley’s pipeline boosterism. The NDP-schism over pipelines could further complicate the inner-politics of the party. 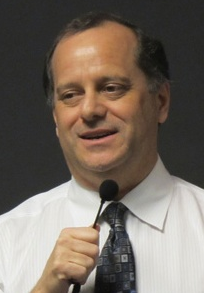 Senior political staffers at the Alberta Legislature, including Brian Topp, the premier’s Chief of Staff, John Heaney, Deputy Minister of the Policy Coordination Office, and ministerial chiefs of staff Jim Rutkowski and Steve Stringfellow have strong ties to the BC NDP. 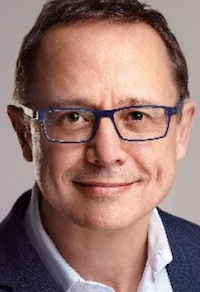 Mr. Topp was the BC NDP campaign manager in 2013 and Mr. Heaney served as Mr. Horgan’s Chief of Staff until he joined Ms. Notley’s office in 2015. It is well-known that the NDP operates a national network of political organizers who travel the country to work on election campaigns. This was an asset during Alberta’s 2015 election when experienced NDP campaigners from across Canada descended on our province. 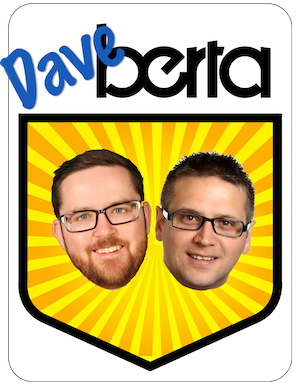 Some of those organizers now occupy political jobs in the Alberta government, which is now the only NDP government in Canada. A few Alberta NDP staffers, including at least one current cabinet minister, traveled to BC to work for the NDP in the last election campaign. But now that Mr. Horgan opposes the pipeline that Ms. Notley has staked her political future on, will the Alberta NDP lend their political staff to the BC NDP during next year’s election? The attack ads write themselves. “The NDP promises pipelines in Alberta but campaigns against them in BC. Whose side are they on?” an ad from Jason Kenney‘s Wildrose-PC Party might ask. There are many New Democrats and progressive Albertans who would like to see Mr. Horgan’s NDP win the next election for reasons that go beyond pipelines (when I met Mr. Horgan in Victoria last year I found him to be quite engaging and likeable). But it would be foolish for the Alberta NDP government to allow its political staffers to campaign to elect a BC NDP government that will oppose Ms. Notley’s pipeline agenda and undermine all the work she is doing in BC this week. Obviously Ms. Notley cannot stop individuals from campaigning on their own time, but if political staffers from Alberta are going to work against the pipelines in BC, they should not expect to have political jobs waiting for them back in Edmonton. This entry was posted in Alberta Politics and tagged Alberta NDP, BC Liberals, Brian Topp, Christy Clark, Jason Kenney, Jim Rutkowski, John Heaney, John Horgan, Justin Trudeau, Kinder Morgan Trans-Mountain Pipeline, LEAP Manifesto, Rachel Notley, Steven Stringfellow on December 5, 2016 by Dave Cournoyer.